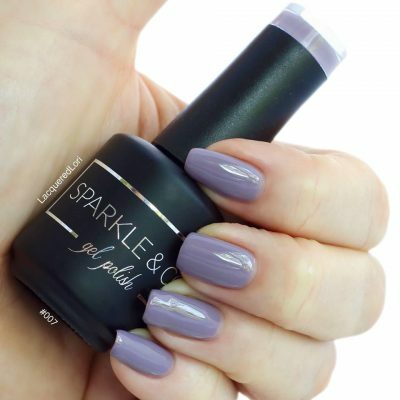 Gel Top 8ml & Matte Top 8ml Duo - Sparkle and Co. 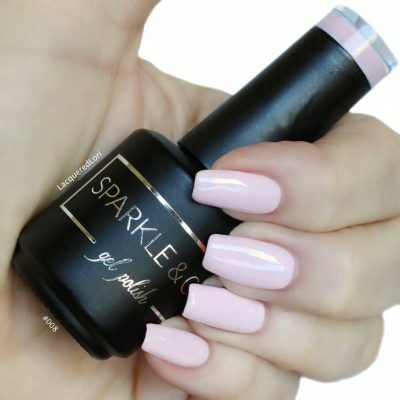 These were perfect to try out gel polishes, plus two different types of finishes. I put the gel top coat over my dip and it gives such a beautiful shine and is always so smooth!!!! Love love love this set!! I need to get the bigger bottles now!! !